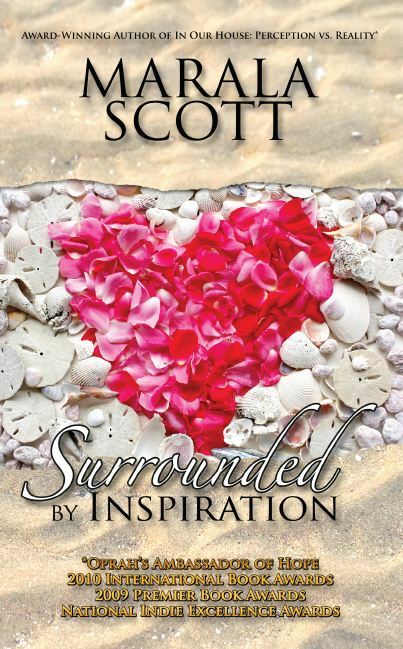 James Fairchild works for a major media company when he meets the woman of his dreams. Marlene is incredibly intelligent, stunningly beautiful, and uses her sexuality to allure men into her deceptive, psychological game. James finds himself married to this mysterious woman with a twisted past and he’s determined to play the game long enough to discover Marlene’s motive. 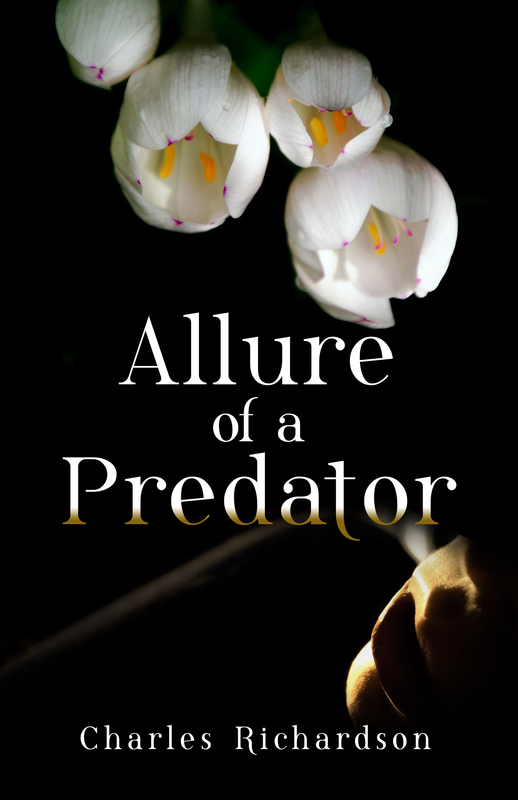 Allure of a Predator will have you examining the intricacies of your own life! 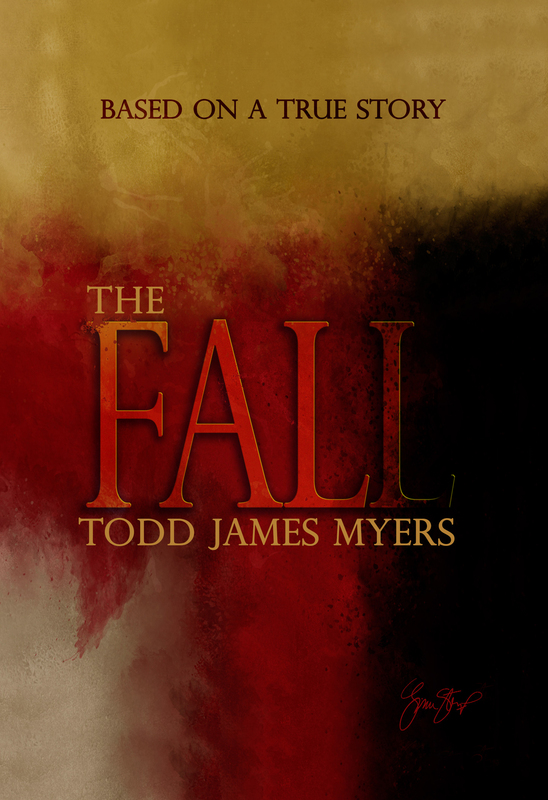 Set in Pleasanton, California, Todd James Myers lives between a world of light and darkness, but the bridge connecting him to his death is calling out to claim his soul. The demons from his childhood followed him to the dark side but he’s not the only one to take the fall. Kaleigh, a beautiful girl from his past, has a horrific secret that unexpectedly hurled her into Todd’s realm. This intricate web of abuse, addiction and an awakening, that no one see’s coming, will make them fight for life! Fundamentals to Borrowing Money • Your Credit Report and How to Improve Your Score • How the Mortgage Application Process Works • Underwriting Standards • Additional Mortgage Options • Strategies to Negotiating a Great Mortgage • Secrets Lenders and Loan Officers Don’t Want You to Know • Warnings: Avoid Surprises and be Prepared for What Can go Wrong. 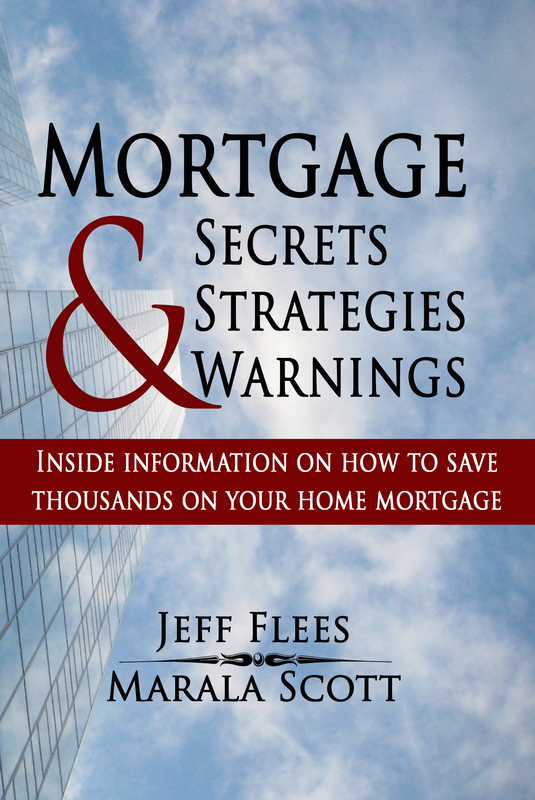 After reading this book, you will have the knowledge to save time, money, and avoid stressful situations when you apply for a mortgage. You will be able to utilize the fundamentals in this book throughout your lifetime whenever you decide to borrow money. Have you ever wondered why you’re single? If you are having trouble finding the right person, This Is Why You’re Single provides essential realizations while offering solutions to bring you closer to a healthy and happy relationship. It will help you realign your frame of thinking and recognize patterns or behaviors that cause relationships to fail. While marriages are on the decline, it doesn’t mean the right person isn’t out there for you. You will learn some critical lessons such as breaking the cycle of choosing the wrong person so you can attract the man or woman that is just right for you. David Tuccaro Jr. is a Mikisew Cree First Nation. Born and raised in Ft. McMurray, Canada he takes you on a tumultuous journey of self-discovery through pain, hopelessness and the feeling of inadequacy. His father, a successful businessman in Canada, sets the bar so high David is fearful of aiming for it. Searching to find his purpose, he desperately attempts to live out his passion. His only reprieve is to dive inside music and find healing from there as he struggles to fit in a world that doesn’t understand him. Unaware of his horrific fate, David captivates you with a tour through his experiences. 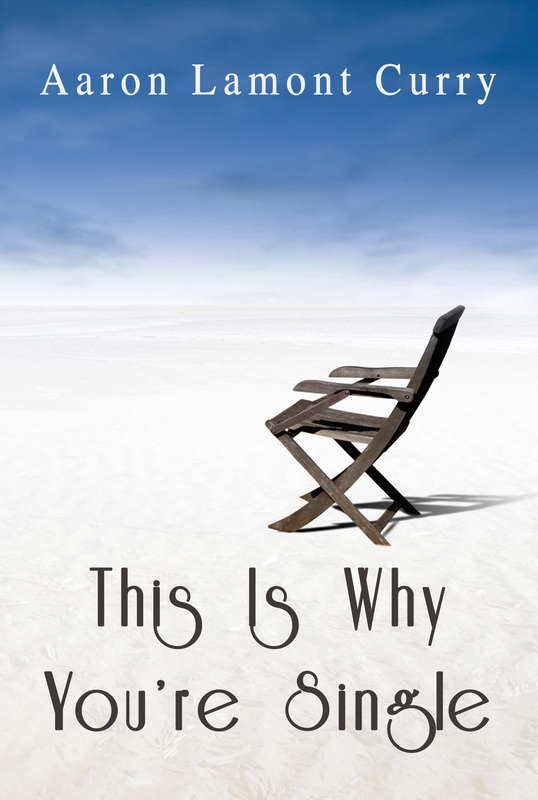 He shares the shocking revelation of what happens when you don’t appreciate the value of life. 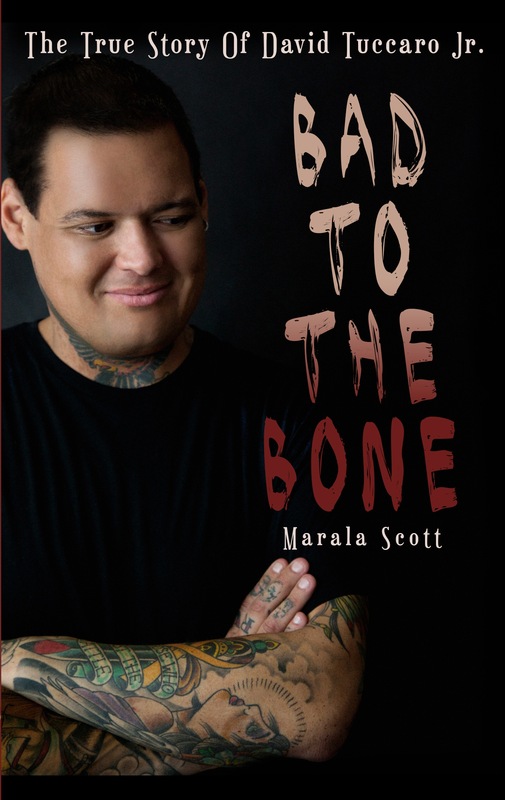 When it’s nearly ripped from him without forewarning, David must find the courage and strength to battle something so vile and vicious, no one believes he can conquer it, because it’s Bad to the Bone! This chilling true story of a successful family reveals the hidden reality behind appearances. Colin is a brilliant, handsome, and charming man to the outside world, recruited by both the CIA and IBM. With all his success the perception is that he has it all. The reality is a hellish nightmare of atrocious verbal and physical abuse for his beautiful wife, Alley, and their six children. Just when Alley feels most helpless to protect her children from Colin’s constant attacks, three mysterious women visit her with a promise that he will never hurt them again – if she gives them what they want. For the sake of the children, she agrees. The women work their evil within her family, and Alley gains immense power against Colin, but that power comes at a terrible price, and now the children must find a way to survive both parents. 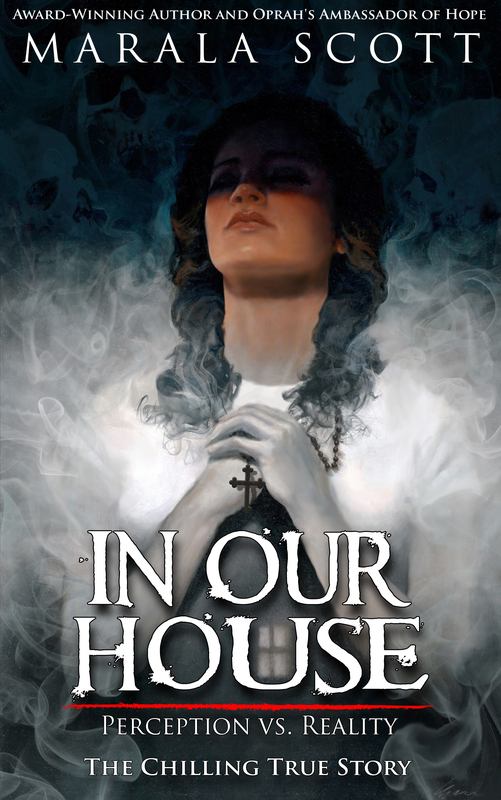 This horror-filled battle between Colin’s insatiable appetite for abuse and Alley’s demons will grip you and not let go. Surrounded By Inspiration is meant to motivate anyone that can’t see the inspiration beyond his or her own pain and it will add another layer of progression to those who can. 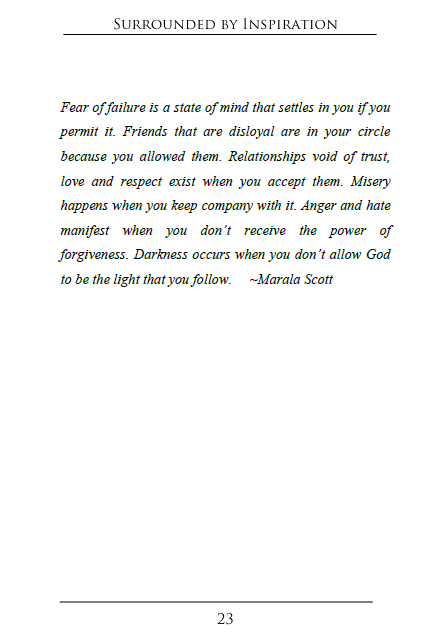 Allow these inspirational words to help you begin the process of having unwavering faith by realizing that magnificent expressions and imprints of inspiration surround you. Be inspired to see the best in life. Be willing to live pain free by changing your focus! 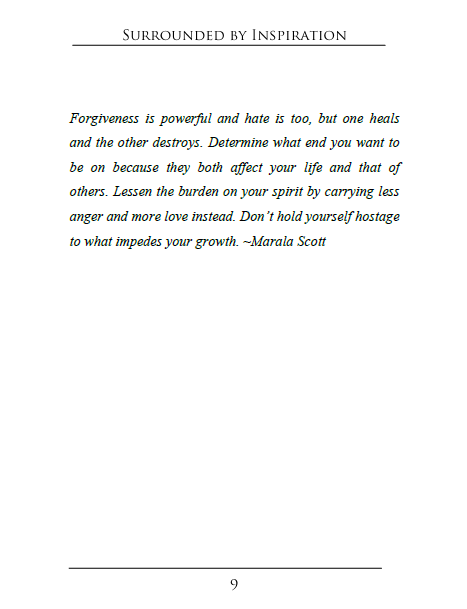 Teaching to Forgive, Inspiring to Live is the foundation for the work that Marala Scott does to help others. 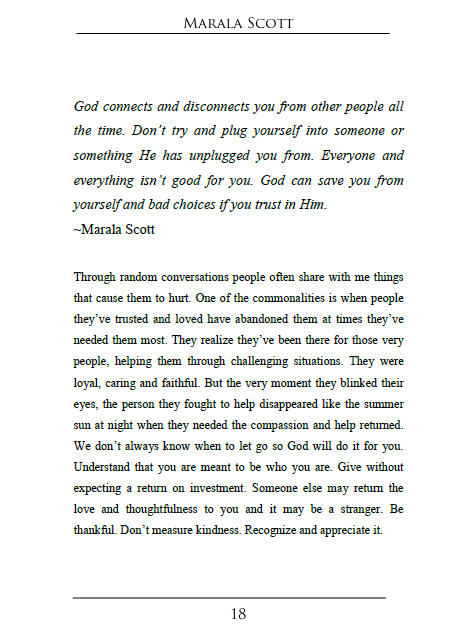 Learn the secrets of surviving life’s pain so you can share your testimony of triumph. You are surrounded by inspiration so use it to be the best you can be! Keep it coming…this is good stuff. You have placed a lot of effort into your article and I hope to see more of these. I only wanted to comment to reply wonderful work. This site contains true information. your website is very useful…thanks for sharing. Hey there, I liked your blog, it is really good. keep up the work. Many thanks so much for this! I’ve not been this moved by a web site publish for quite some time! You’re unquestionably someone that has something to say that folks require to hear. Sustain the fantastic work…keep inspiring us! I can’t wait to buy this! I know it’ll be great because I love all the quotes on your facebook.